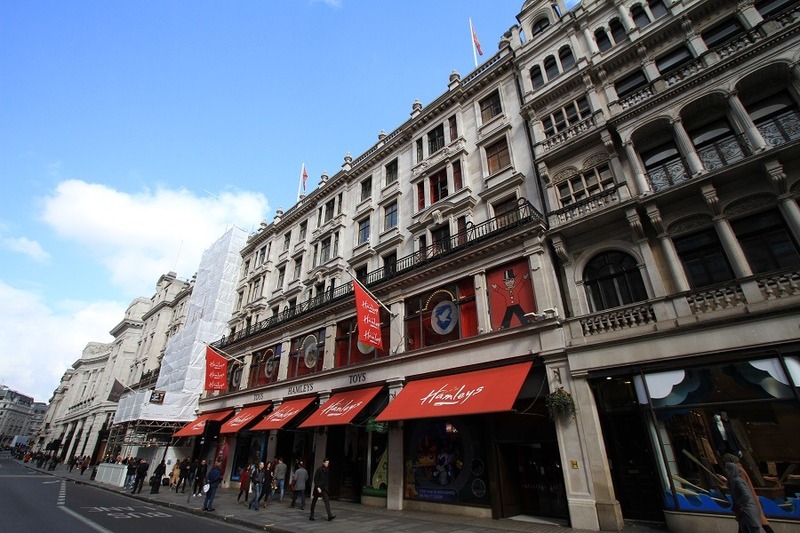 Built in 1881, the Grade II Listed building is getting a facelift by Thomann-Hanry®. 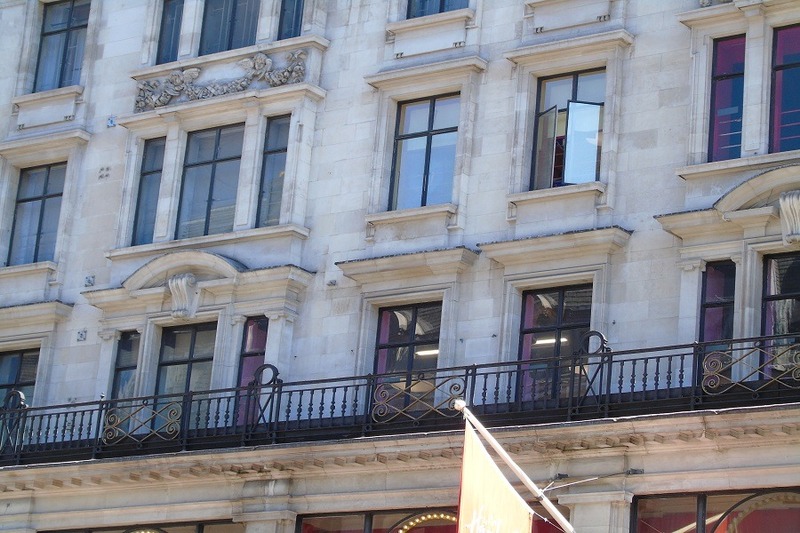 Following on from spectacular results achieved for the Crown Estate at Roxburghe House in Regent Street, Thomann-Hanry® have recently completed façade clean at a nearby landmark, also owned by the Crown, and occupied by a significant tenant in the retail world. 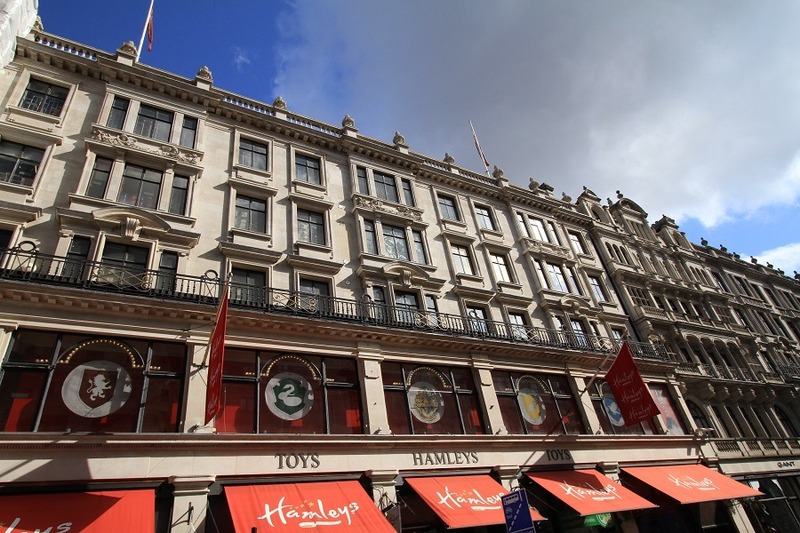 A focal point of Regent Street since it was built in 1881, Hamleys toy store is the oldest, largest and most famous toy shop in the world, welcoming some five million visitors every year. 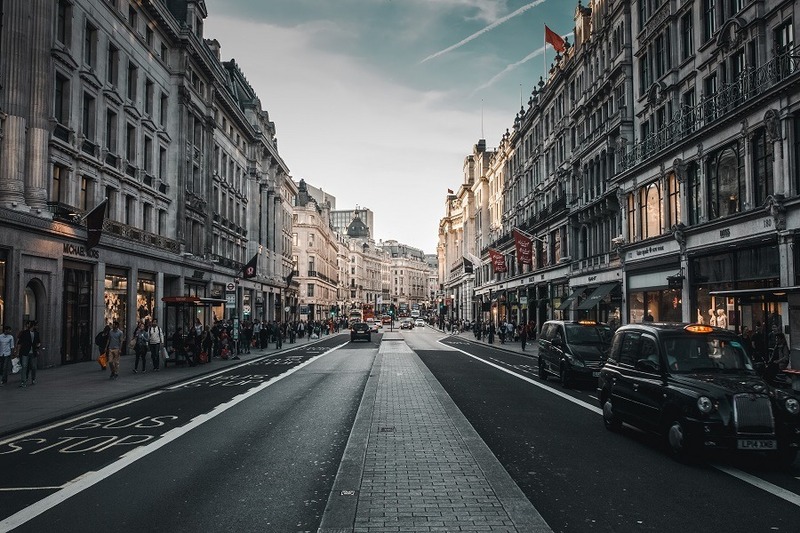 The Grade II Listed building’s storied past includes its foundation in 1760, a Royal Warrant from Queen Mary in 1938 and surviving being bombed no fewer than five times during the Second World War. Again, working overnight to further minimise disruption, Thomann-Hanry® completed the façade clean in just two nights, restoring 600 square metres of Portland stone and winding the clock back almost 140 years in the process. Within the wider four week project, the company is now completing other refurbishment works, from stone and window restoration to replacement of lead dormers and slating. 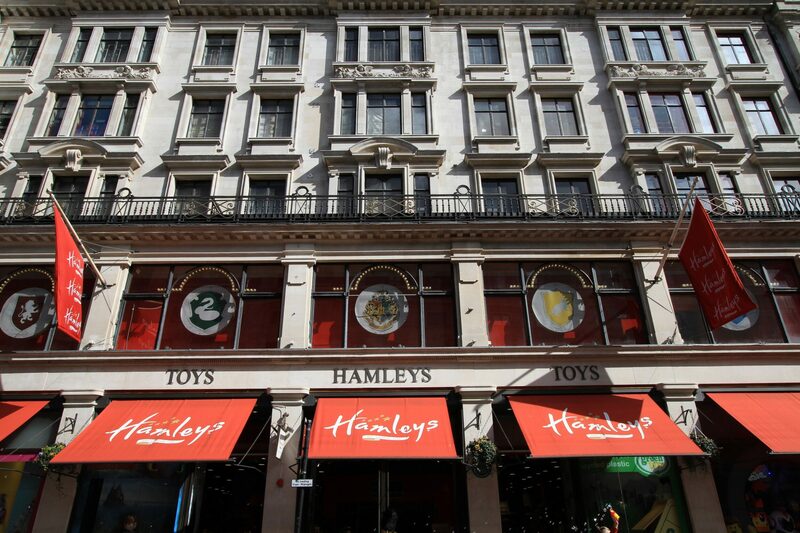 Watch a video produced during our works at Hamleys, the world-known retail shop on Regent Street, in London.